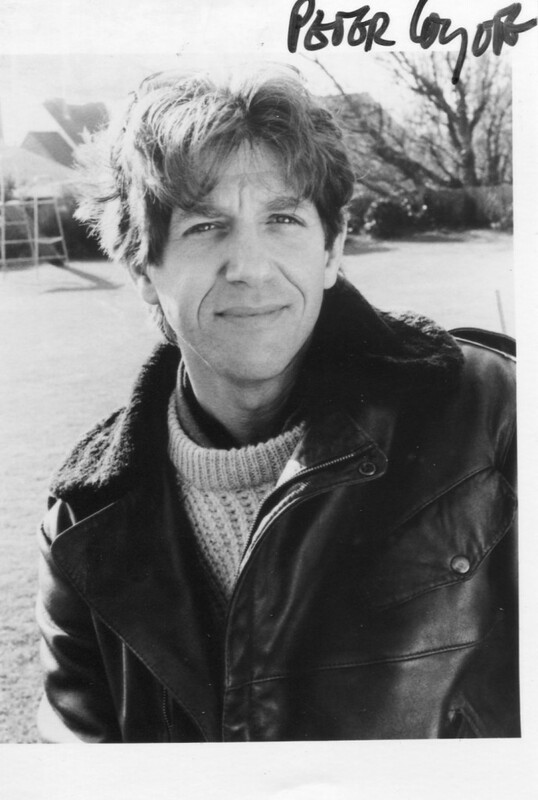 Posted on April 18, 2011 April 20, 2011 by ZambonesmanPosted in love, UncategorizedTagged peter coyote. Thanks Z-man. Just a thought- Your wisdom while true enough is based on happy thoughts of someone that left you behind. Someone that you didn’t want to lose- a deep “true love” perhaps. However, I wonder if it is different if, as in my scenario, the person whom I wish to leave my head is NOT wanting to leave. She is very much a part of my world and yet I do not want her to be a part of my life. So I am not left behind as you were….instead I am the one trying to break free…..and yet my thoughts are consumed with her. I guess maybe this is more of a forgive and forget issue. or I guess you could say transformation… in that I need to transform my disgust into apathy…?? Time heals all wounds…right? Anyways best of luck to you in finding your new version of Dracka. May you use your infinite wisdom to choose wisely on your next witch. you give me much to think about. Mind share is not infinate. you say in few words what zamboni says in many- bravo bro! Another timely post. I like this – transforming it to something else. Thank you. I’m still studying from you, while I’m trying to reach my goals. I beyond doubt love reading all that is written on your blog. Keep the stories coming. I loved it!